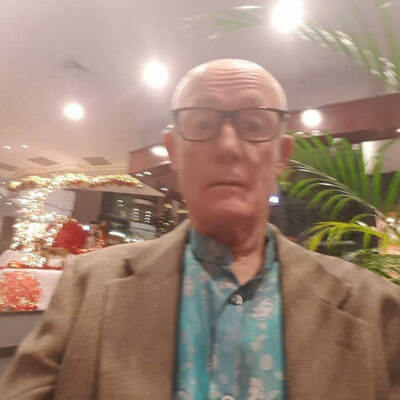 I am widowed and also retired, after a lengthy career in the child protection industry, but now I do voluntary work at Westmead Children's Hospital and the Cancer Care Centre at Nepean Hospital. I have four daughters and five grandchildren and I love them dearly. I love reading, cooking, watching some sport on television and prefer to watch ABC or SBS. I also love gardening and have the best gardens in the street. I am a patient, romantic, energetic, thoughtful supportive and honest man. I am looking for someone who might be able and interested, in developing a friendship and then long term relationship with me. Thoughfullness, a sense of humour, sharing and talking. Go to a lovely restaurant for dinner and take a bottle of wine but buy a bunch of flowers before going out.